It’s that glorious grainy excellence that let’s you know you’re eating an authentic Japanese meal. I’m talking of course about rice. At tables all across Japan, this sticky libation is a staple of the evening, afternoon, and, in some cases, morning meal. 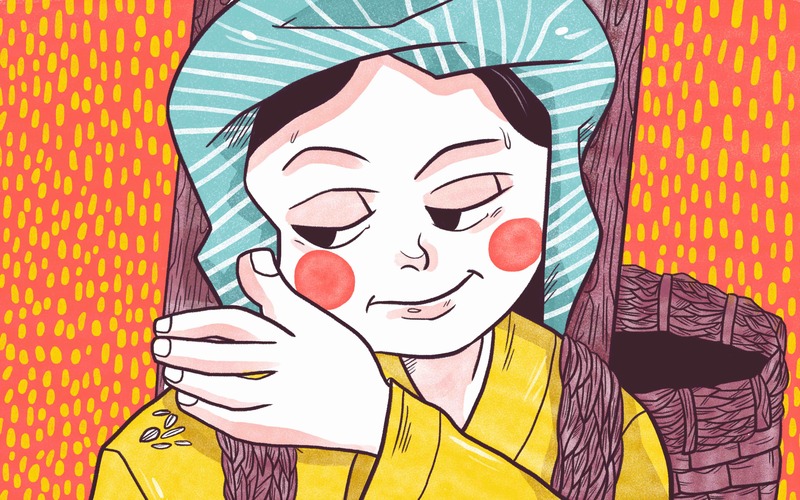 It’s so common that it’s easy to assume it’s always been a major part of Japanese life. Considering the crop’s history in Japan dates back 2500 years, that wouldn’t be an unfair assumption to make. However, there was a time when rice was more than just a staple at the table; it was the only thing standing between peasant families and a life spent entirely in hard labor. Well, not the very beginning, but close enough to it. Archaeologists have placed the “birth place” of rice in the Yangzi region of China at about 7,000 years ago. The crop is believed to have arrived in Japan’s southern island of Kyushu at the tail end of the Jomon period (about 400 BC). It then slowly became popular throughout the rest of the islands. It doesn’t appear that rice was ever intended by the ancient peoples to be a staple in the Japanese diet but, as we will see, that attitude has changed quite a bit. 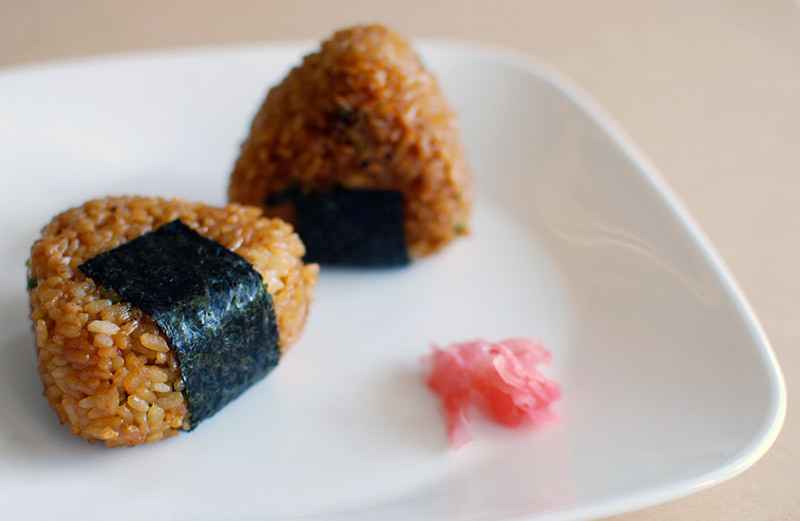 Really, rice has been a part of Japan for so long, one could say it’s i__ngrained in their culture. Fast forward about two thousand years to the Tokugawa period. Life in Tokugawa Japan went something like this (at least at the start of the period): If you were powerful, it was hard. If you were powerless, it was harder. At this point in Japan’s history, the country was completely isolated from outside influence, so even in the seventeenth century, feudalism was alive and well. The nation was separated into a couple hundred of state-like units called hans. Each han was ruled by a daimyo who pretty much had supremacy in that area. Under Tokugawa law, daimyos were required to build a residence in their respective han. However, they were also required to have a second house in Edo where their first wife and first son were required to live. 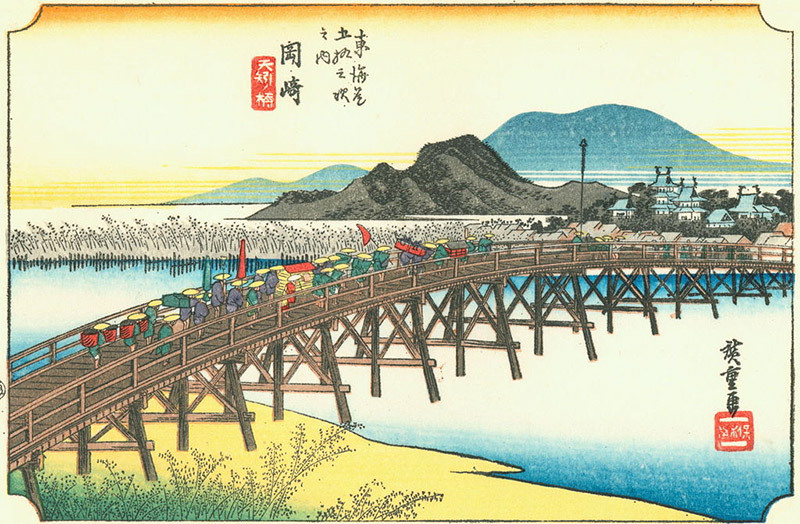 On alternating years, daimyo would march with as many samurai as they could afford to take and move to Edo. They were also required to have a third house built in Kyoto. All of these were strategic decisions made by the Japanese government in order to prevent civil war and to keep even the wealthiest poor enough to rely on the Tokugawa shogunate. As many restrictions as the daimyo and samurai were subjected to, there was still one group that had it worse. As my history instructor once put it, the peasants of Tokugawa Japan lived in “well regulated concentration camps” and it was the goal of those in power to make sure they “could neither live nor die”. Just as with the daimyos, the state was preventing any kind of uprising from the peasant class by ensuring they lived in constant poverty. Really, they did nothing but farm. All day. 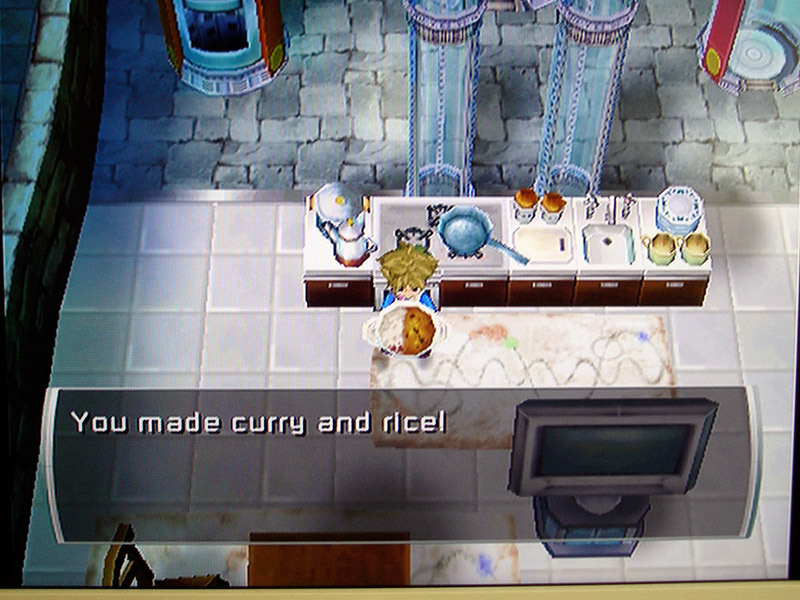 That might be kind of cool if we were talking about Harvest Moon, but we’re not. Their lives were nothing but back breaking labor. It was even against the law for them or their families to enjoy sake or tea. The reason they had to work so hard was because, much like any economy, the working man was the backbone of Tokugawa Japan. The peasant population was responsible for providing the daimyo with funding for his trips to Edo, the food and living stipends of the samurai, as well as a flat tax for their use of the land. That’s quite a heavy price for one group of people to pay, even if they did make up the majority of the population at the time. However, it’s actually the taxes themselves that allowed the peasants to break out of this cycle of struggle. At some point the peasants got fed up with that whole constant poverty thing and decided to try to start making some real money. Some brilliant soul (whose name history has forgotten) realized that a flat tax rate would allow for plenty of surplus. 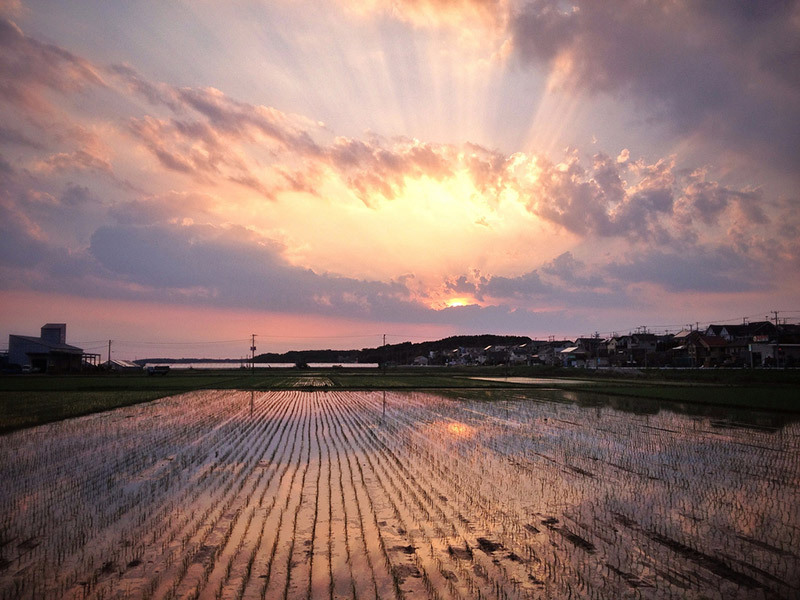 Farmers began growing FAR more rice than they needed, so that when the time came to send the rice to Osaka that would pay their taxes, they had plenty left over. It would have been fine to stop there and simply have more money to work with in their community, but if nothing else, the Japanese are innovative. Instead of being content with the amount of surplus they were able to produce with their old farming methods, they used the extra money to research and develop more effective farming methods, thus allowing even greater surplus! One of the discoveries they made was the role of fertilizer in agriculture. On farms in castle towns (towns where daimyo lived), peasants would use their own daimyo’s excrement as fertilizer. Gross, but effective. They also made their own natural pesticides using whale oil. All of these innovations meant a huge spike in the amount of rice each farming unit was able to grow. The arable land in each village as well as the population nearly doubled. This led to one last innovation, which was the introduction of commercialized agriculture. They could start growing things to sell as luxury items rather than just what was needed to maintain a substantial diet. They began to produce cotton, hemp, silk, and opium. However, none of these were the top-selling commercial crop in Tokugawa Japan. It was rice! Rice could be used in the production of sake, which has been in high demand in Japan since it’s invention. 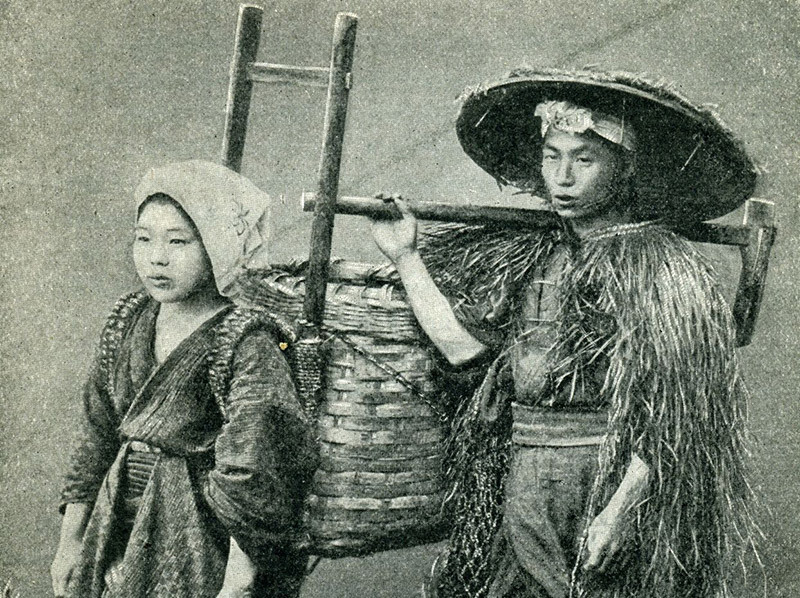 Through commercialized agriculture, peasants were able to become far richer than the samurai, despite being considered part of the lower class. It was an amazing rags-to-riches story. 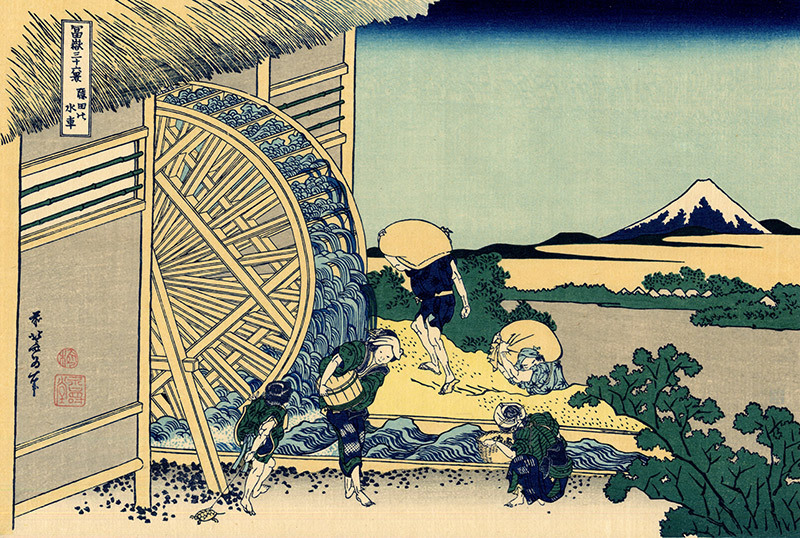 The accumulation of wealth by peasants continued throughout the Tokugawa period. This caused a lot of panic among the higher-ups. The peace and stability found in the Tokugawa period was largely dependent upon everyone knowing their place and not making attempts at social mobility. Obviously, things weren’t going to continue smoothly this way. Even though the peasants were making more money, samurai stipends didn’t increase to meet the resulting inflation, so naturally there was some unrest. Also, many richer peasant families began making deals with poorer families to combine their farms. This meant that some peasants were beginning to live like feudal lords themselves. The emperor took notice and declared that peasants ought to remember their place and live the simple life they were born into. By this time, though, it was too late. The economic boom had already come, and there was no stopping it. It was in this strong economic state that Japan entered the Meiji restoration. Japan’s isolation was over and it was becoming an economic force to be reckoned with. It’s interesting to see how rice has become, in a way, the identity of Japan. Without it, sushi would be a very different dish, some major deities would not have been honored, restaurants would not have been founded, and, perhaps most importantly, Japan may not have gained the economic means to become a world power. The introduction of commercialized agriculture, as we have seen, allowed for a larger population and thus, more people in the Japanese workforce. A strong workforce creates a strong economy. Not only that, but it meant more people were buying luxury items and therefore the economy was spurred in that regard. None of this would have been possible were it not for the simple rice plant. Honestly, imagining Japan without rice means imagining a world without many of the modern comforts we enjoy from Japan, or at least a world where those things weren’t invented until much, much later. So, tell me, are you going to hug a rice plant today?